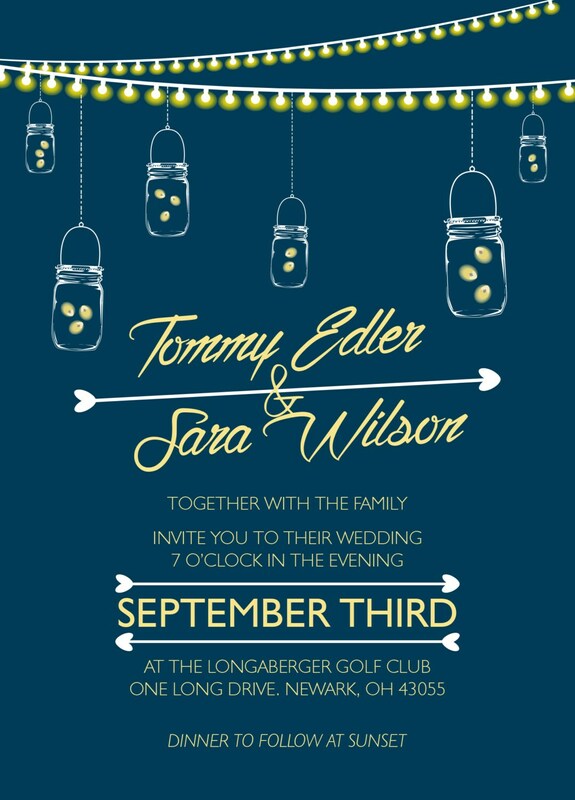 Whether your wedding in indoors or out this wedding invitation would be great for a summer wedding. 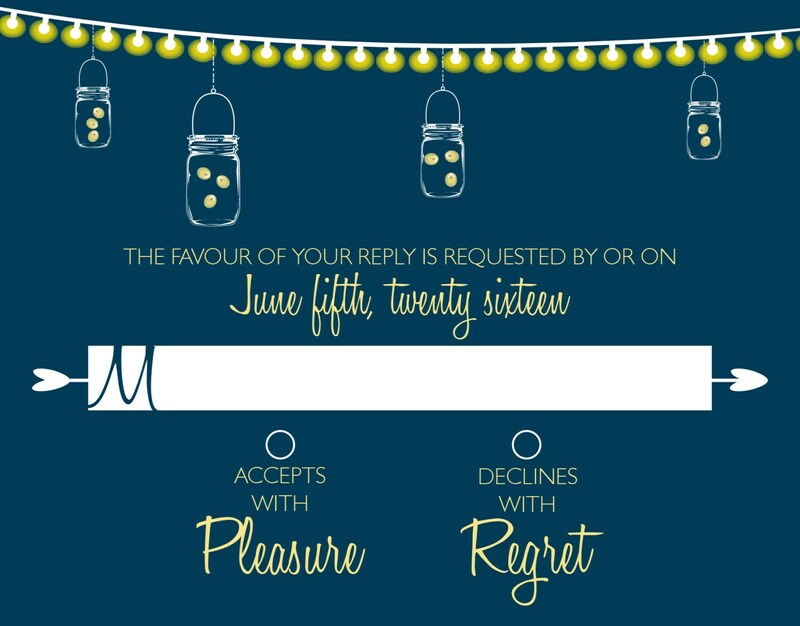 The mason jars with fire flies hanging from the strand of lights is perfect for the that country rustic themed wedding. 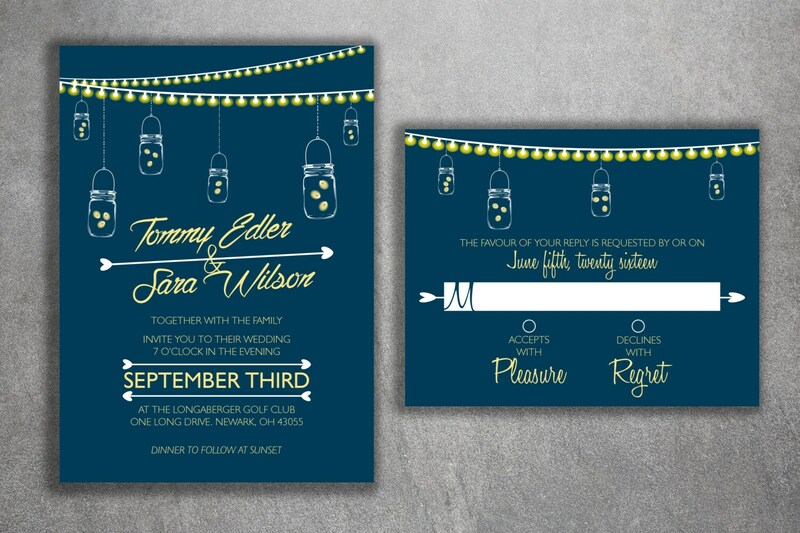 Night, Lanterns, Lights, Evening, Blue, Fireflies, Arrows, Rustic, Country Printed Wedding Invitation Set, Custom. 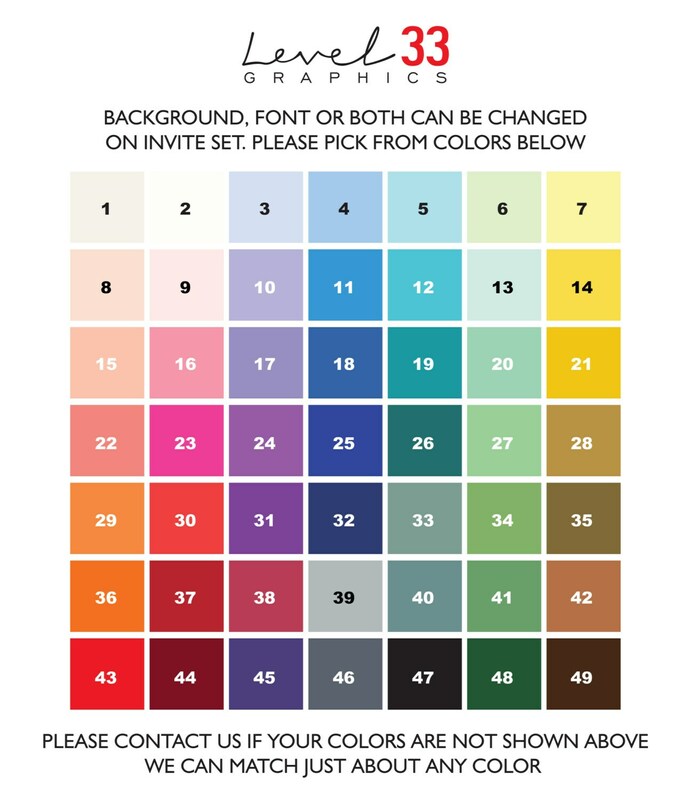 High-Quality custom wedding invitations printed at an affordable price. 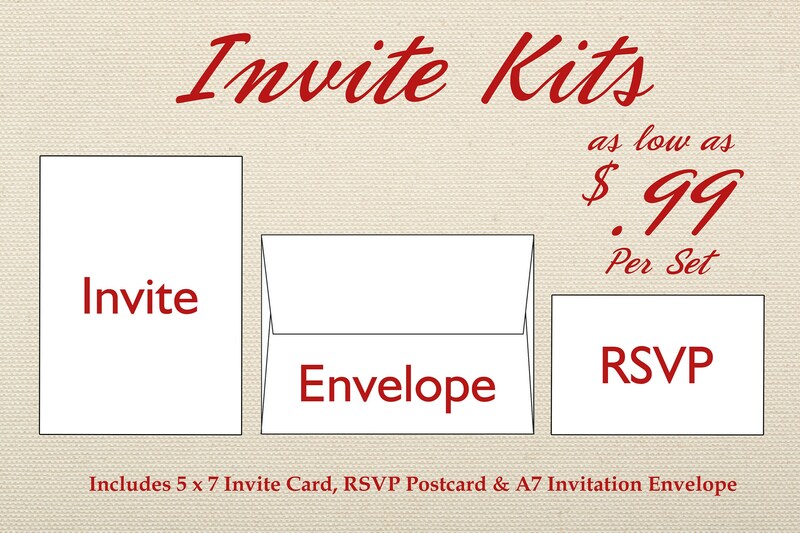 Great service and the invitations are perfect!